Have you seen a blimp over your city? That’s the one! 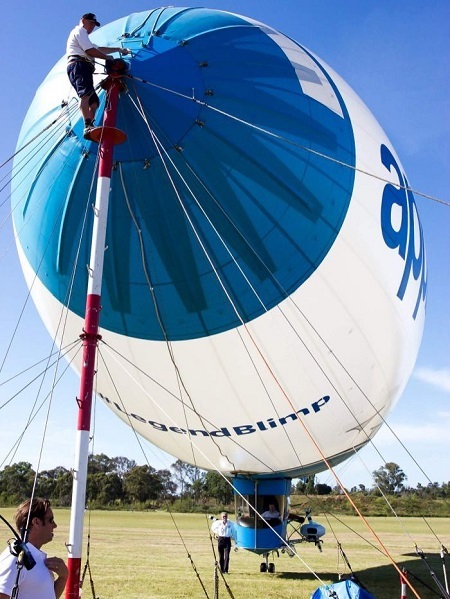 The Legend Blimp the only airship of its sort in the southern hemisphere, and Ann Jones recently went for a spin. 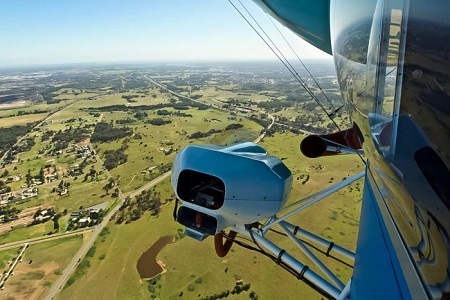 The view from inside Australia’s only blimp. The blimp floats just off the ground, unnervingly big and solid. 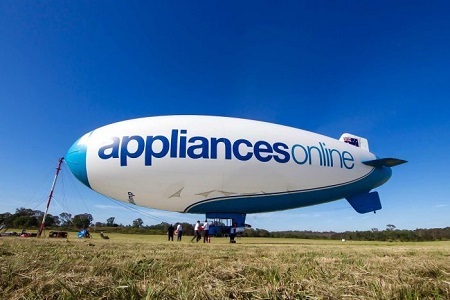 It currently has the name of an appliance firm across its flank, but the blimp is not owned by the fridge people. The blimp is, in some senses, a kind of floating billboard. Finney stands in front of the immense airship, 39 metres long and 11 metres wide, tethered to a mast. It’s sort of billowing, just above the earth. The quality of the blimp’s movement is a like that of a helium balloon that has been left floating in the house for a week. 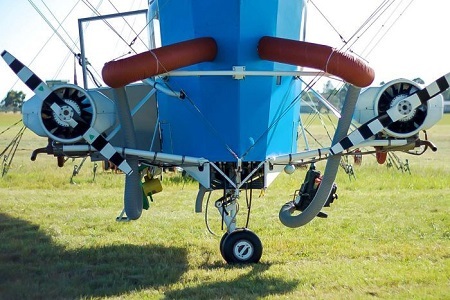 The blimp engines, ready to roll, just outside the gondola. The man on the mast, ready to disengage the blimp. 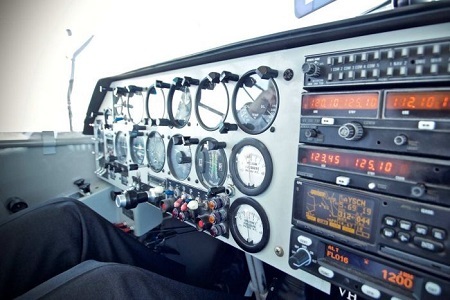 The control panel of the blimp. 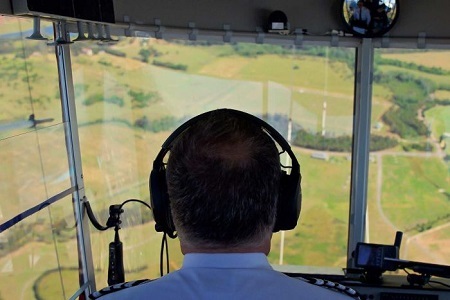 Mark Finney is the chief pilot of the Legend Blimp. 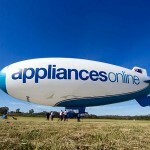 This entry was posted in Airships, Blimps and tagged Appliances Online, Legend Blimp. Bookmark the permalink.